Pulsar timing arrays are on track to detect long-period gravitational waves by measuring their effects on the light-travel times of pulses from rotating neutron stars (pulsars). NANOGrav monitors a set of pulsars that together form a Galactic scale gravitational-wave observatory. Our detector is used to study supermassive black hole binaries in order to understand the morphology, kinematics, gas content, and feedback mechanisms of galaxies. Pulsars can also be used to detect gravitational waves from topological defects in space time called cosmic strings, which are predicted by some high energy physics models. 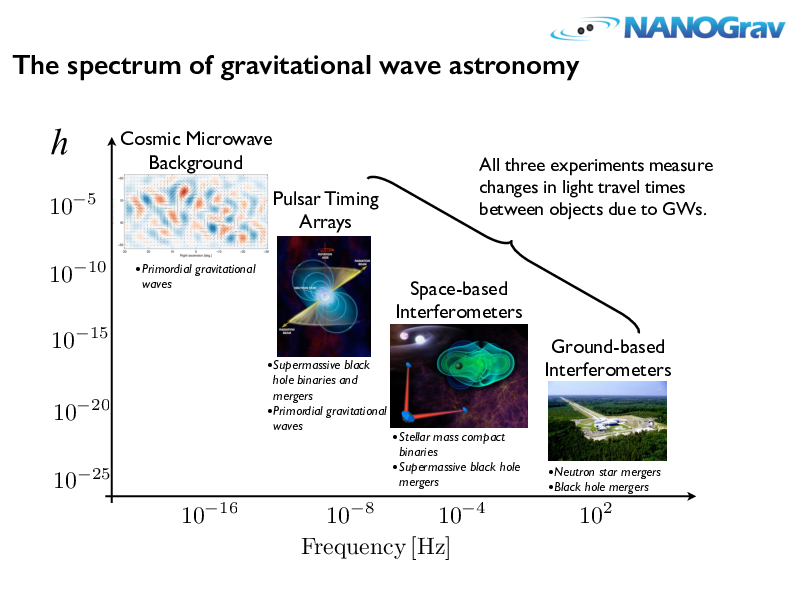 NANOGrav stands for North American Nanohertz Observatory for Gravitational Waves. As the name implies, NANOGrav members are drawn from across the United States and Canada and our goal is to study the Universe using gravitational waves. Gravitational waves are ripples in the fabric of space and time that cause objects to shrink and stretch by very, very small amounts. NANOGrav uses the Galaxy itself to detect gravitational waves with the help of objects called pulsars — exotic, dead stars that send out pulses of radio waves with extraordinary regularity. This is known as a Pulsar Timing Array, or PTA. 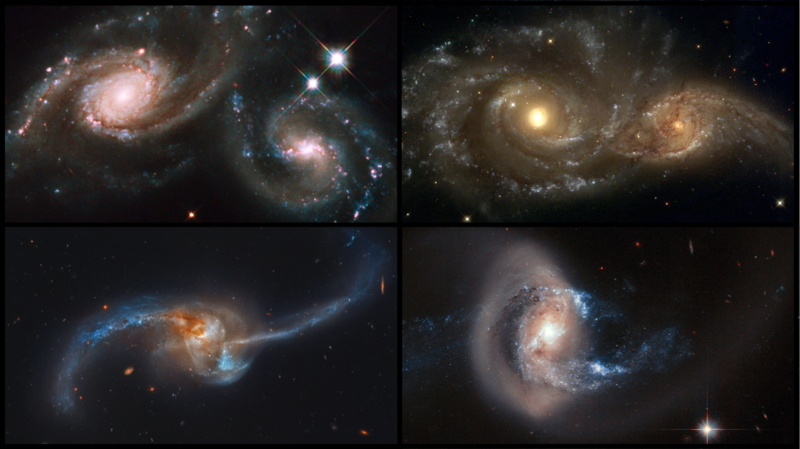 NANOGrav scientists make use of some of the world's best telescopes and most advanced technology, drawing on physics, computer science, signal processing, and electrical engineering. 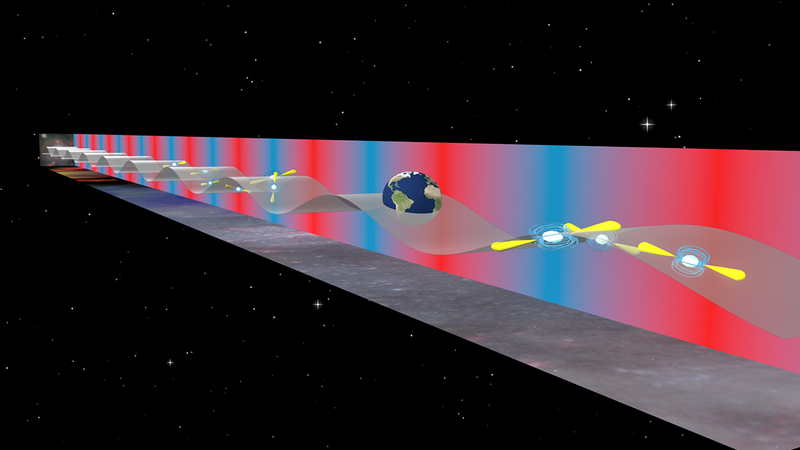 Our short term goal is to detect gravitational waves within the next decade. But detection is only the first step towards studying our Universe in a completely new and revolutionary way, and we are sure to make unexpected discoveries in the process. NANOGrav was founded in October 2007 and has since grown to over 100 members at over 40 institutions. The NANOGrav Physics Frontiers Center is supported through a $14.5M award which started in 2015. The direct detection of gravitational waves by the LIGO collaboration has opened an entirely new window on our Universe. Detecting gravitational waves at the much lower frequencies that NANOGrav is sensitive to will allow us to gain unique and complimentary knowledge about our universe. 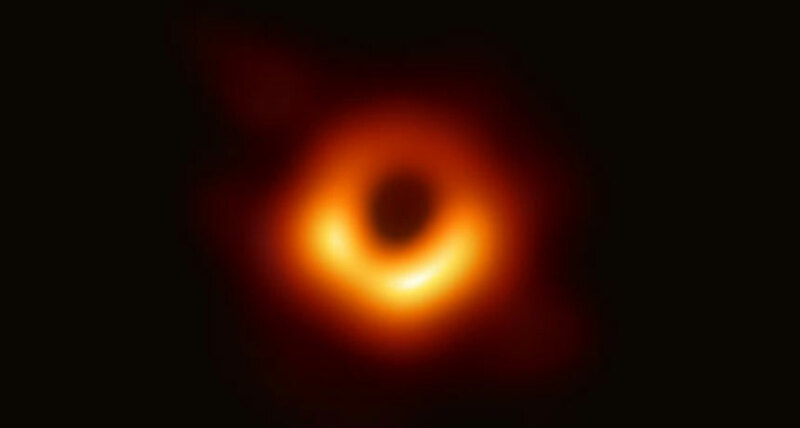 NANOGrav will be able to answer questions about how the most massive black holes in the Universe form, how galaxies merge and grow throughout cosmic history, and how gravity behaves at the limit of our understanding. These are just a few of the discoveries we expect to make, but the unexpected and unpredictable may be even more exciting. In the past, whenever we have opened up new frontiers in astronomy, we have discovered things we never even imagined, and the same will almost certainly be true as we enter the new era of gravitational wave astronomy.